When it comes to fast and precise tub installation, there’s no better company to rely on in the Richmond, Virginia, area than MR. FIX-IT™. 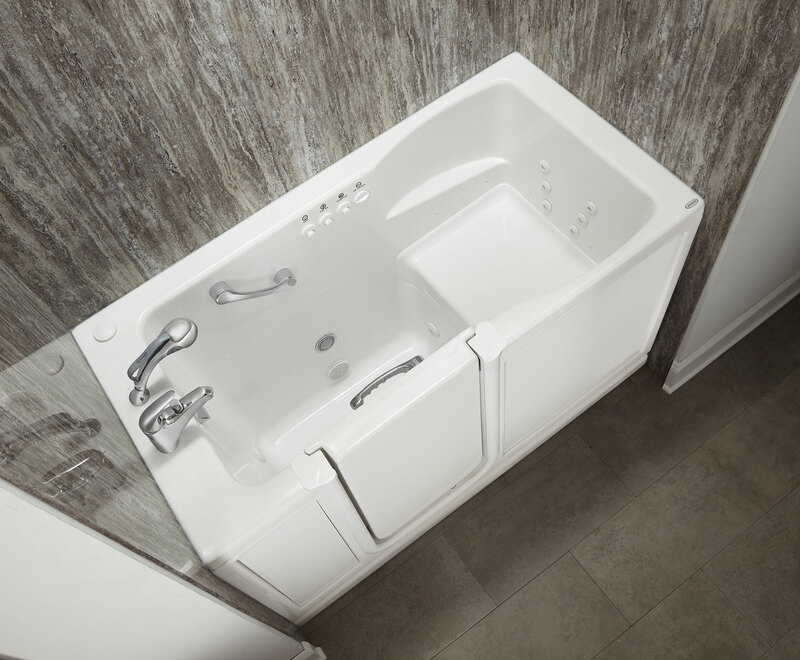 We can provide your home with a stylish and highly functional new tub that will upgrade your current model in every way, refreshing both the look and usability of your bathroom. 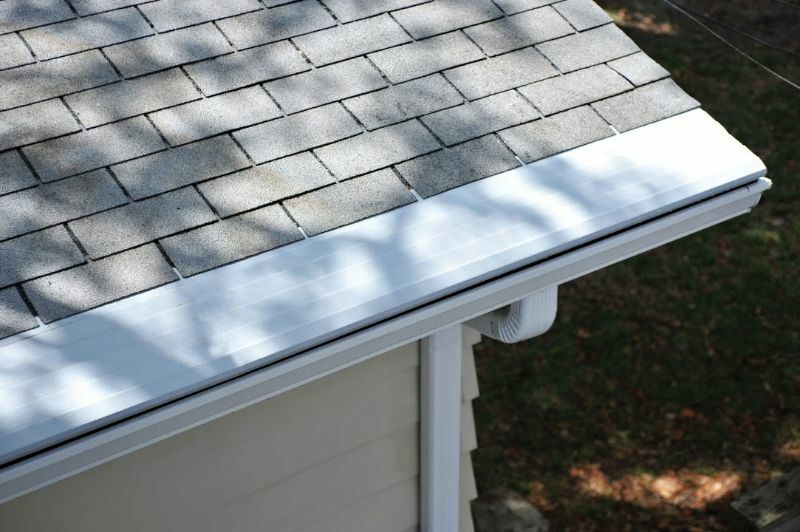 You can also be sure that your tub installation will be handled professionally and precisely – we’ve been in business since 1970, and our decades of expert service have helped us earn and keep an A+ rating from the Better Business Bureau as well as several accolades such as the BBB Torch Award of Integrity. Measured to suit your bathroom – MR. FIX-IT™ professionals will measure the current area of your existing tub enclosure in 17 different dimensions to ensure that we create a tub perfectly suited for your existing space. 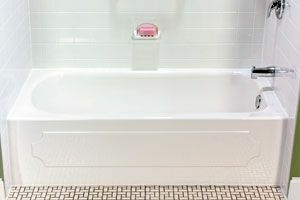 Durable – Every tub we offer for installation has an exterior shell made of nonporous acrylic, a material that will never warp, crack, chip, or discolor. Highly sanitary – The tubs we offer have a Silver Shield™ antimicrobial coating that repels grime and helps to resists mold, mildew, and microorganism growth. Customizable – You’ll be able to choose from a number of custom features, including built-in soap trays, grab bars, corner caddies, and foot pedestals. We also offer walk-in tub options that are ideal for people with limited mobility. 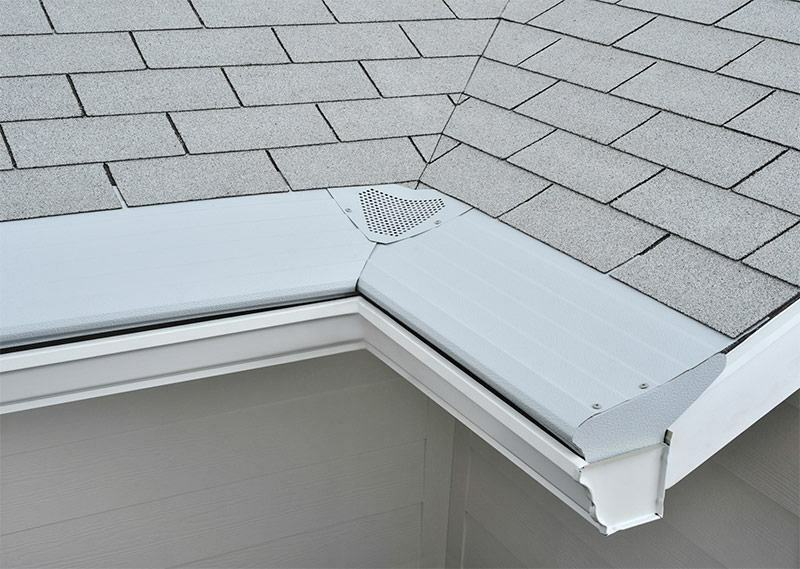 To learn more about our tub installation services and the premium tubs you’ll be able to choose from, contact MR. FIX-IT™ today. 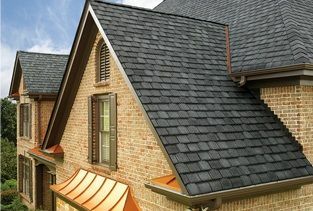 We proudly serve homeowners in Richmond, VA, and all neighboring areas.